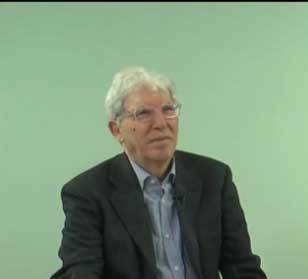 Giovanni Ugas is an archaeologist at the University of Cagliari, Sardinia, who has written extensively about the Shardana, their name, origin and language(c). The Shardana are usually counted as one of the Sea Peoples. 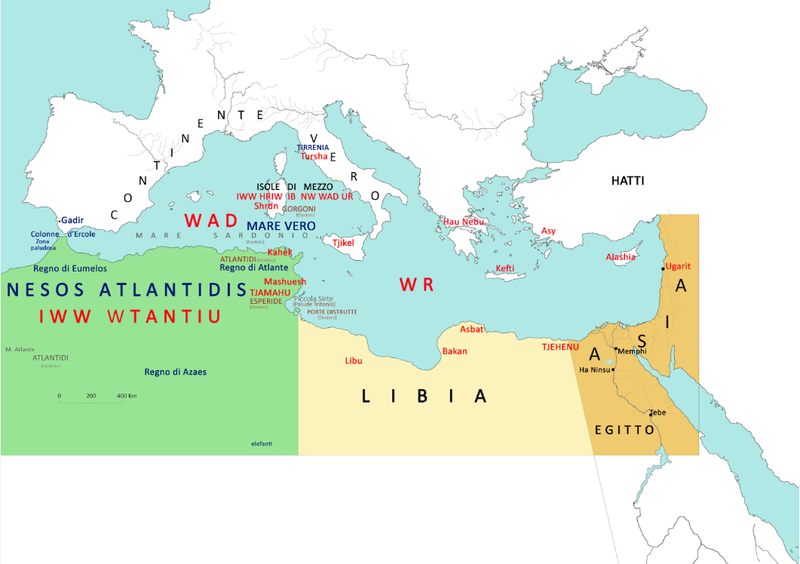 Ugas places Atlantis in northwest Africa across Morocco, Algeria and Tunisia and has concluded that in the second millennium BC, the Atlanteans joined forces with the Sea Peoples to attack Egypt.